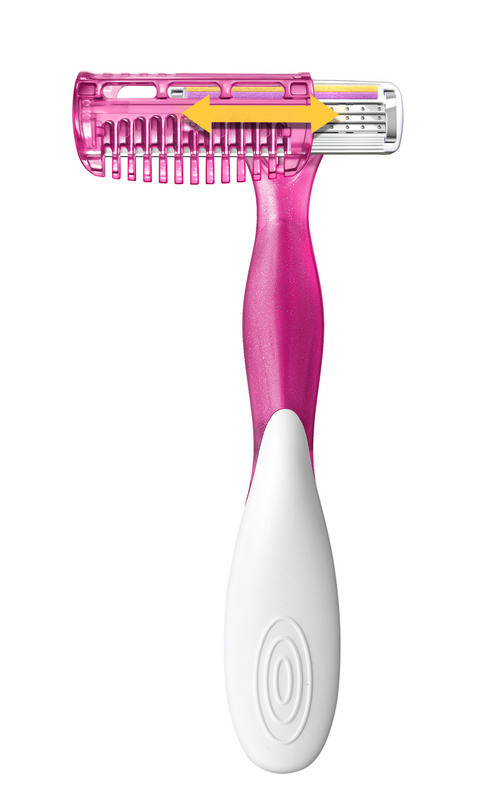 Now that summer is here it is so important to make sure you have a great razor, smooth summer skin is a must. Bathing season is almost here as well and having a neat and tidy bikini area is also very important. I was very fortunate to be able to check out two new razor styles from BIC the Soleil Bella and the Soleil Shave & Trim, the first disposable razor and slide-on/ slide-off bikini trimmer in one. I have noticed that as I get older I get hair growing in the oddest places. 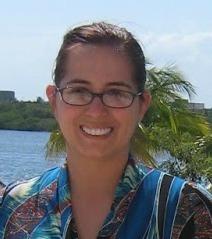 And I want to make sure that I am smooth and pretty so this was great for me. A great start to your beauty routine is smooth skin, and to get the hair free smooth skin you want, well BIC is there for you with their , Soleil® Bella™, razor. 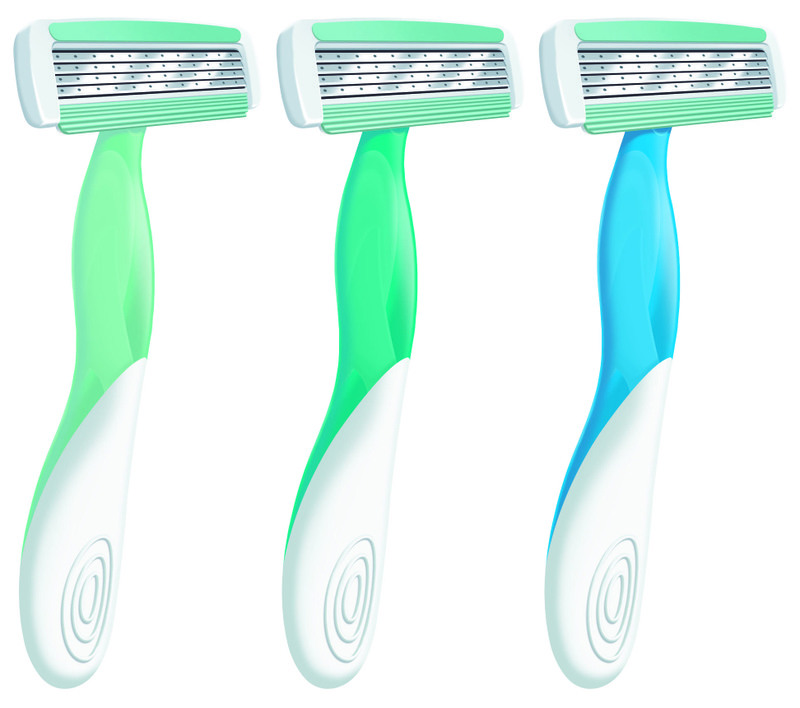 The Soleil® Bella™, offers a flawlessly smooth shave thanks to its four flexible blades and soothing moisture strip enriched with coconut milk. The Soleil Bella, will be great for travel and easy to pack into the suitcase. These are great disposable razors, that shave well, and last for a good long while. 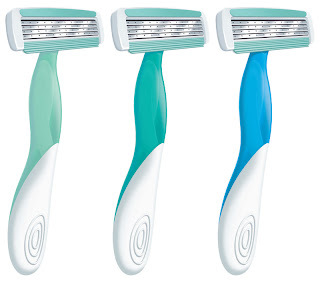 When I used these razors, I had great results and no cuts! I am a big fan of both of these ne (well new to me) razors. I will surely be bringing this to sunny California later this month. My legs will be smooth and hair free, ready for vacation. And before I go I will be able to “tidy up” with the BIC Soleil Shave & Trim, a razor with a slide-on/ slide-off bikini trimmer. The trimmer is very easy to use, so there are no needless nicks and cuts. Summer playtime is almost here make sure your body and legs are ready! If you want to get a great shave at a great price BIC is the brand that you will love this summer. BIC Soleil has a fantastic line of products to ensure that women are getting a flawlessly smooth shave at a good value. The generous folks at BIC are giving one of Susan’s Disney Family readers a chance to win five of each, the Soleil Shave & Trim, and Soleil Bella.(U.S. residents only). You would be set for a summer of hair free soft skin. Would you like to win? Please let me know what your favorite, BIC product is? There are also other ways to enter, please enter below. 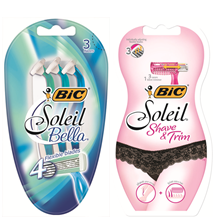 One winner will win (5) of each of the BIC Soleil Shave & Trim + BIC Soleil Bella! Disclosure: The reviews and or opinions on this blog are my own opinions . I received razors to review. No monitory compensation was received. I was not required to write a positive review. Your experience may differ. The opinions I have expressed are my own I am disclosing this in accordance with the Federal Trade Commissions 16 CFR Part 255: Guides Concerning the Use of Endorsement and Testimonials in Advertising . The shave and trim looks interesting. soleil-twilight looks good! Thanks so much for the fantastic giveaway! BIC Soleil Shave & Trim. I like the "Soleil Twilight". I like the Soliel Twilight. I like the Soleil Twilight. I would like to try the Soleil Twilight. 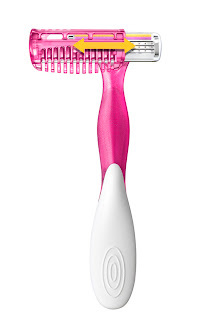 I have used the Soleil Bella in the past and it is a great shaver. I would love to try the new Soleil Shave & Trim. I like shave and trim! I would like the Solei Savvy. I love the Soleil Twilight! i want to try the trim! !